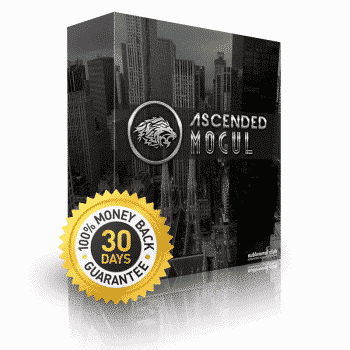 ASCENDED MOGUL is the definitive, most advanced, personal power subliminal and wealth mind program available.We took the ENTIRE script of ASCENSION and the ENTIRE script of MOGUL and intertwined the goals to work synergistically (over 50+ pages of powerful scripting). It’s designed for those who want to naturally, effortlessly command respect, become more productive, attract better romantic partners (if that’s your desire) and increase their overall success in both their business and personal lives. See, we define “power” as your ability to assert your will upon the world when you please. That means, building the lift you’ve always dreamed about, and exploring your own personal reality without any societal imposed mental hang-ups or limitations. Ascended Mogul will help you quickly dissolve all mental internal limits, and push you toward long-term success by increasing your sense of internal strength and power. Develop an identity-level sense of deep, genuine, unshakeable self-confidence. Become completely self-reliant: both mentally and emotionally. Naturally generate an aura of charisma that resonates with others, compelling them to respect and admire you. Work superiors to taking notice of your increased efforts and productivity, leading to widespread recognition and promotions. Long-term wealth generation ideas to suddenly materializing alongside a powerful, positive motivation to bring those ideas to fruition. 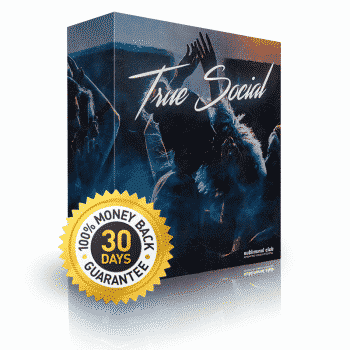 Prepare yourself for better financial and spending habits, like automatically and effortlessly limiting frivolous purchases and instead routing that money into a business, investment, or other wealth generation vehicle. Discover whichever talents or skills you possess that you also enjoy engaging in, and learn how to monetize those talents for wealth generation. Your subconscious mind can be upgraded. 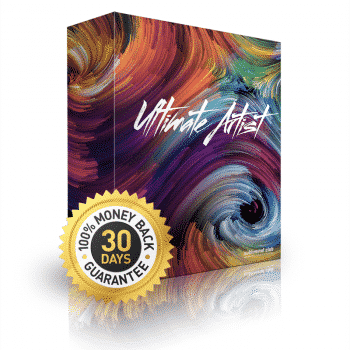 Backed by 30 years of science, our subliminal programs lets you access and reprogram the deepest held beliefs of your subconscious mind to enhance your cognitive and physical capabilities.